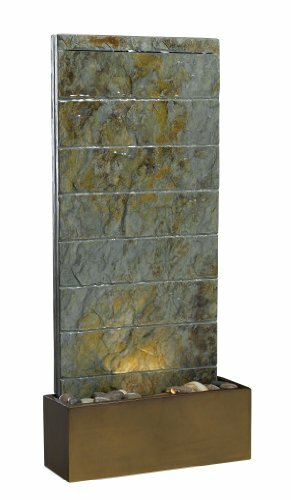 Kenroy Home Brook indoor/outdoor floor/wall fountain comes in a natural slate finish. Flowing water moves tranquilly down the natural slate back of Brook. 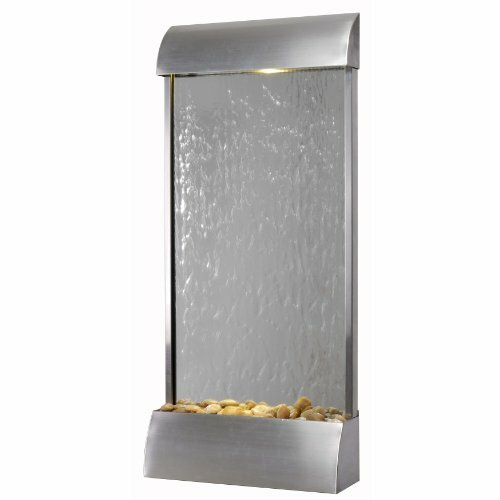 Available in two sizes, this slim fountain can be used almost anywhere. 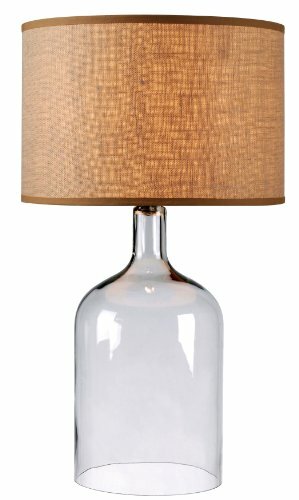 Apollo has smooth exaggerated rounded edges and a classic column design. 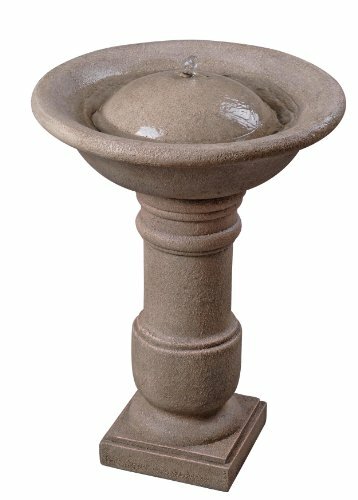 Perfect for a porch, deck or garden, this decorative water feature, with an old world coquina finish, adds life to outdoor living spaces. 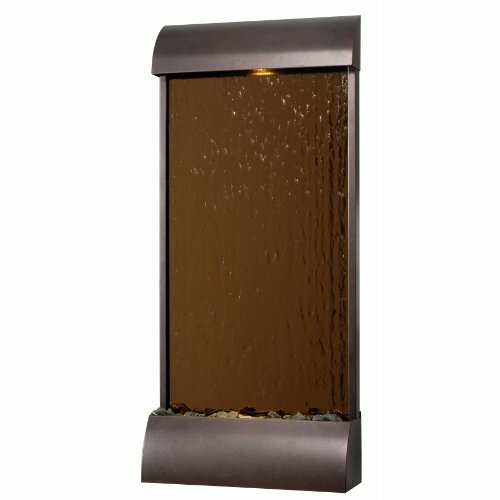 It's as if it were growing right of the ground, the Geyser fountain will blend perfectly into your back yard. 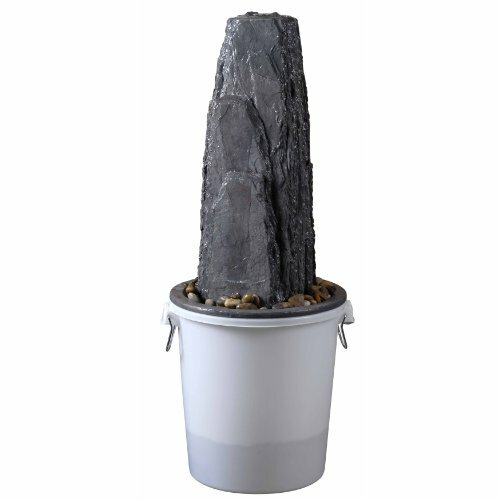 In a Rock finish, the body of this fountain emulates rocks protruding through the earths surface. A simple bubbler at the top let's the water trickle down the edge of the 24 Inch tall rock like surface.